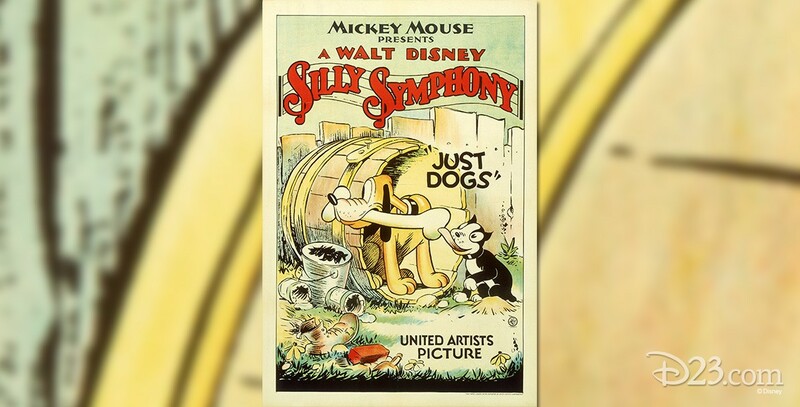 Just Dogs (film) Silly Symphony cartoon; released on July 30, 1932. Directed by Burt Gillett. In an effort to befriend a large mongrel, a little puppy releases all of the dogs in the pound. When the pup finds a bone to share with his unfriendly companion, a free-for-all ensues in which the pup outwits the entire troupe of hungry dogs and finally earns the large dog’s friendship.